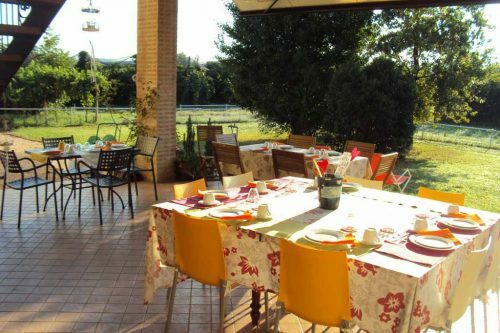 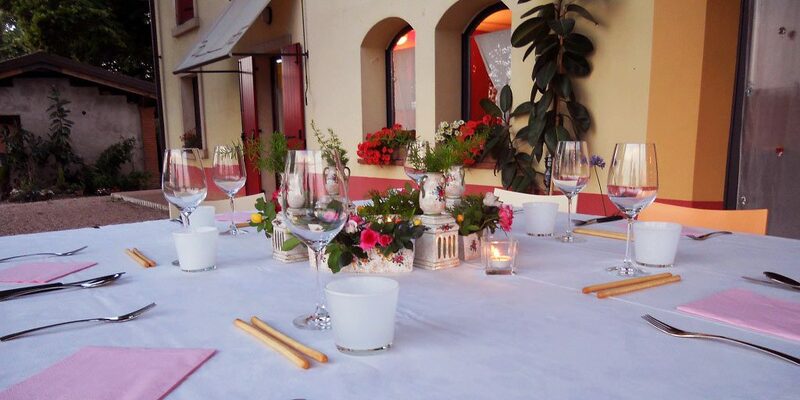 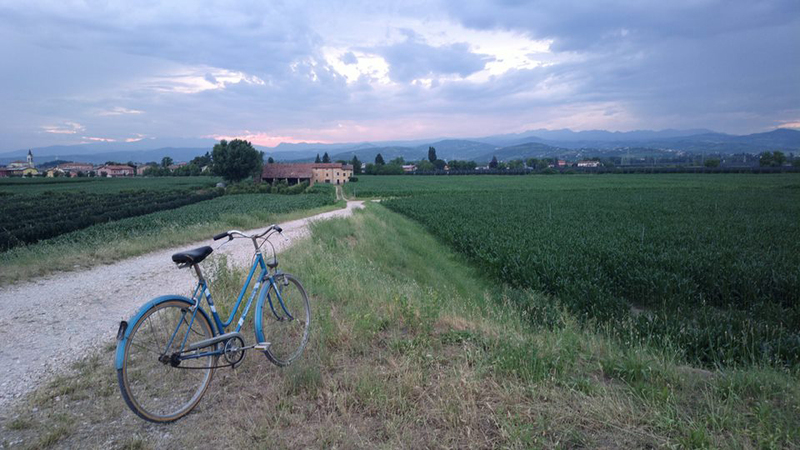 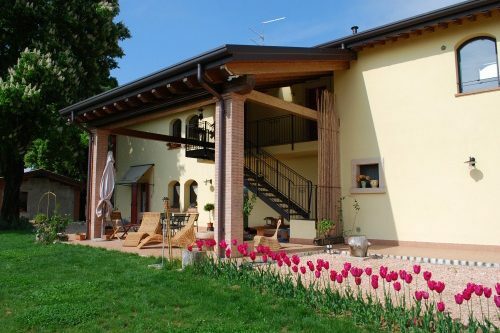 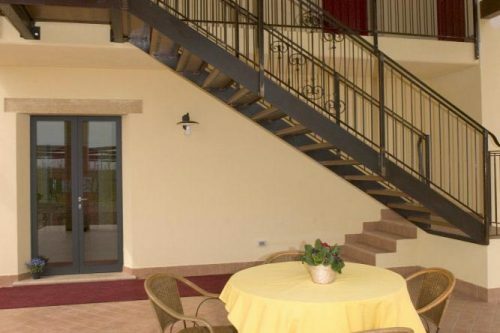 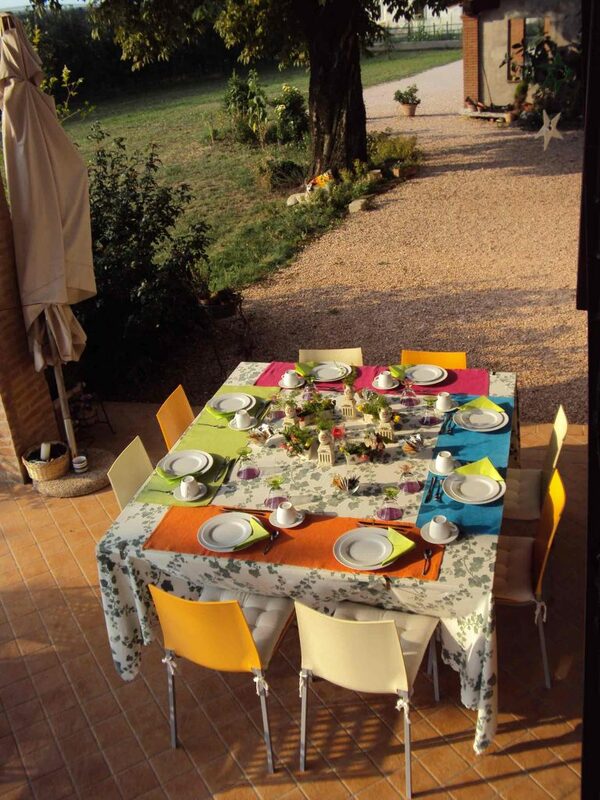 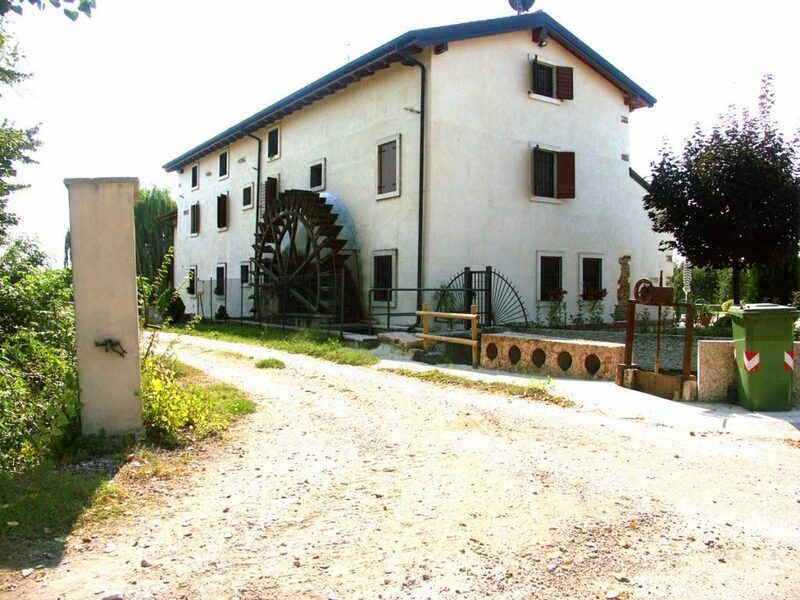 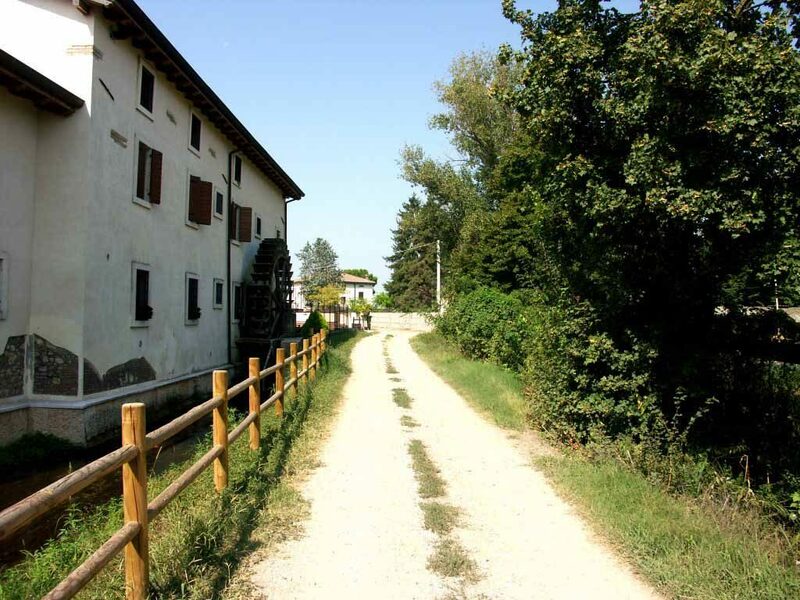 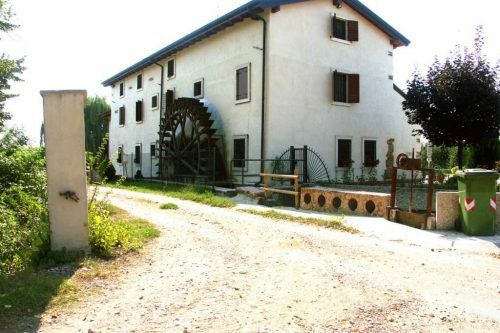 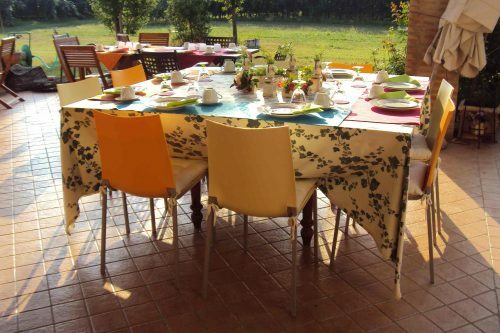 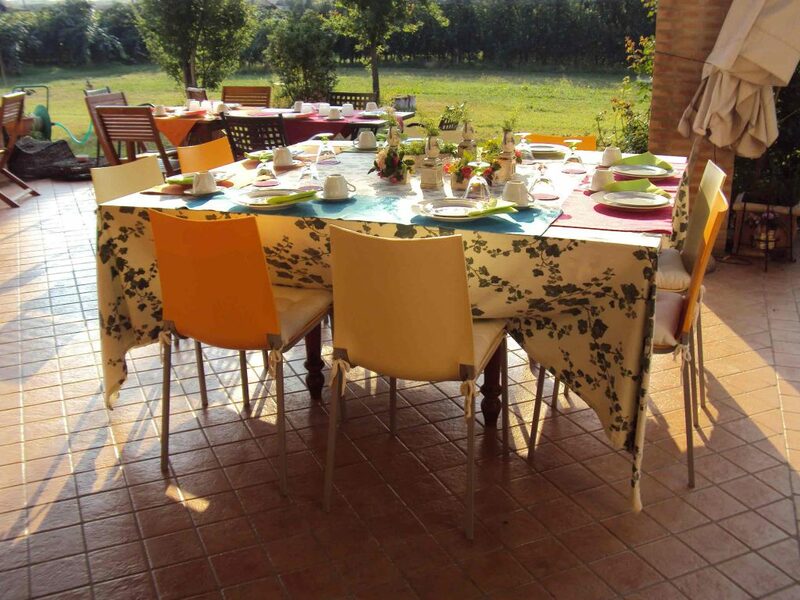 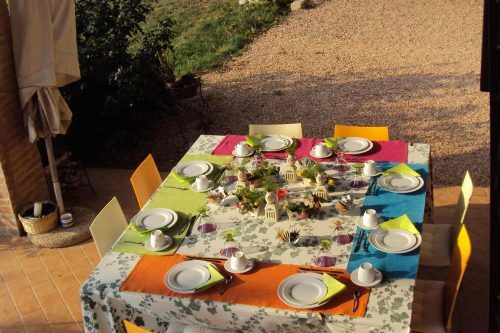 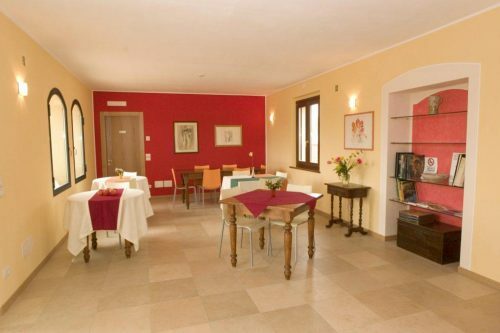 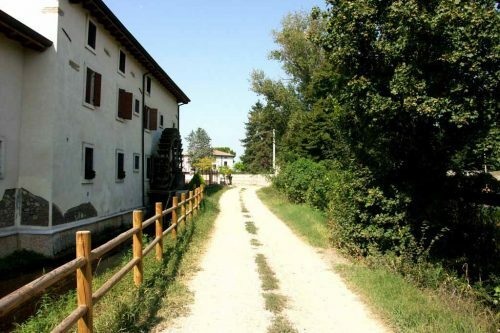 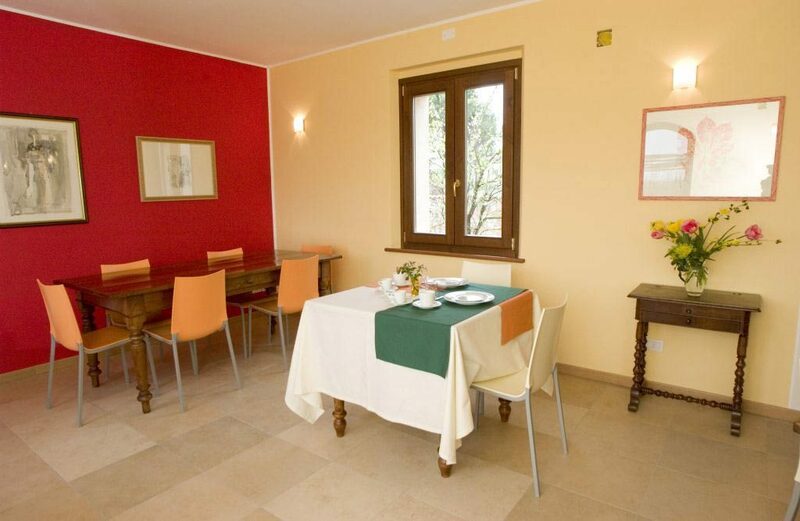 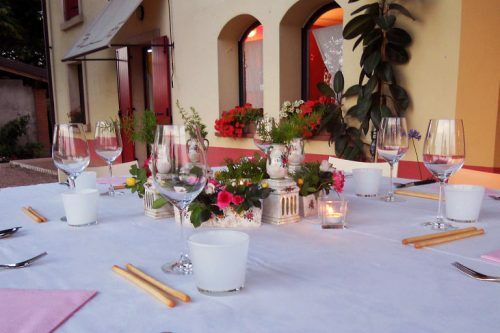 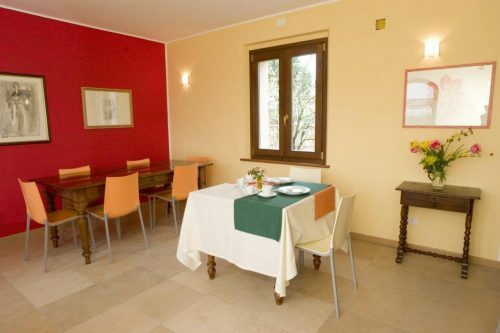 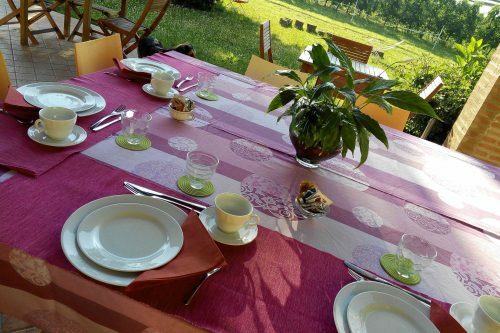 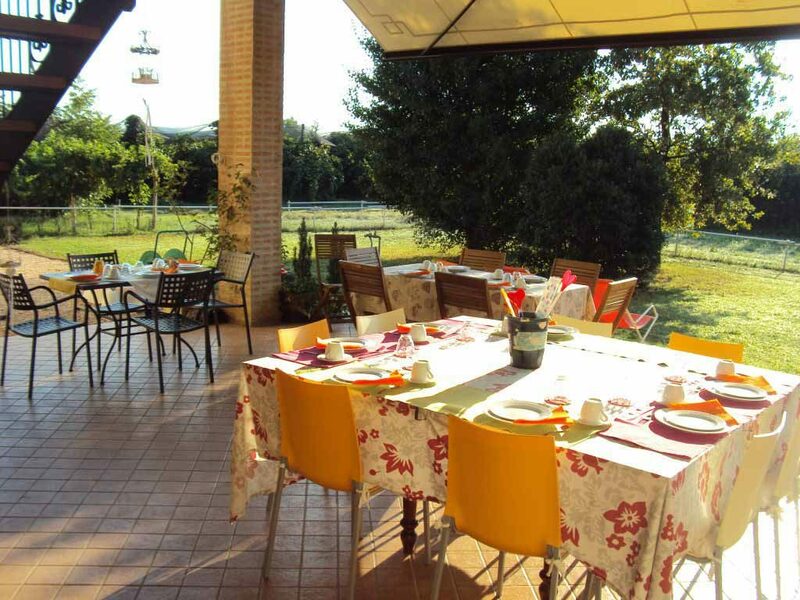 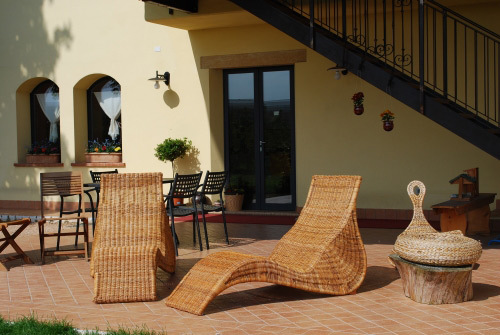 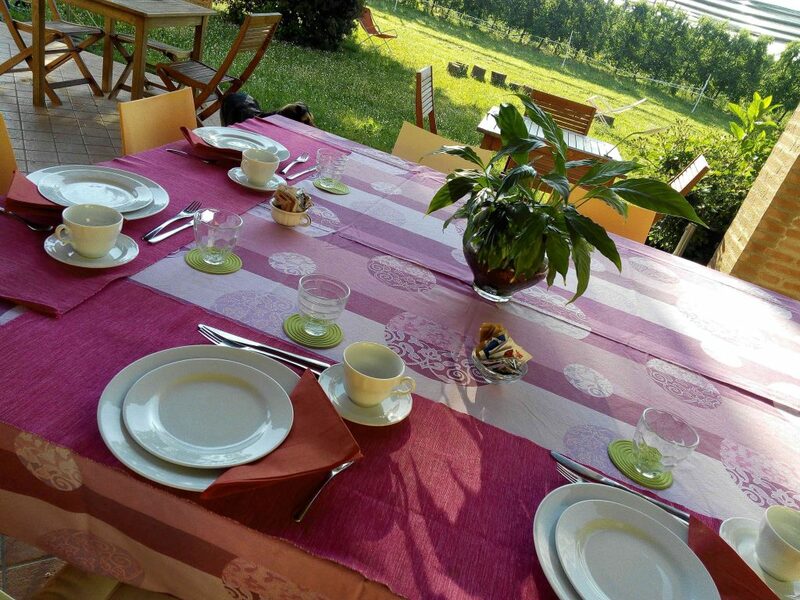 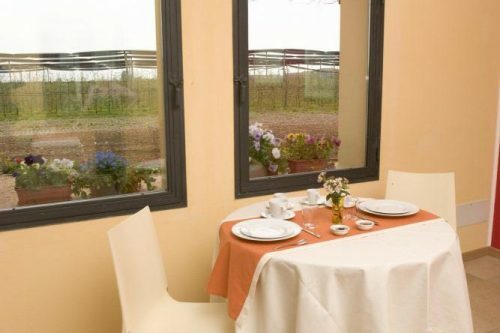 The Bed and Breakfast Verona – Ca ‘del Ferro is located in Verona’s countryside, just a few kilometers from the city centre, in front of a water mill. 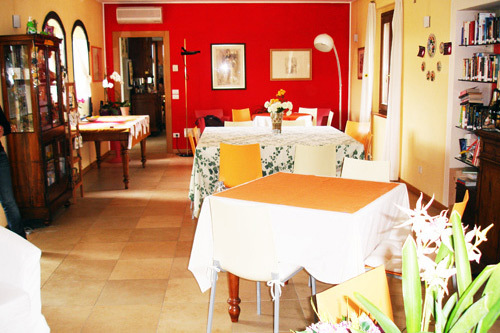 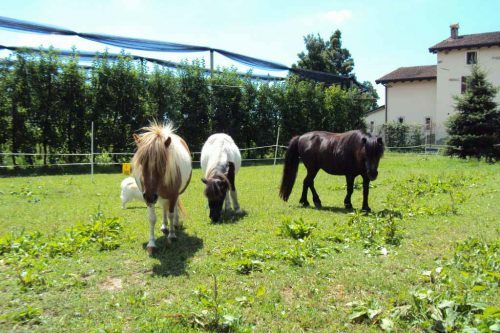 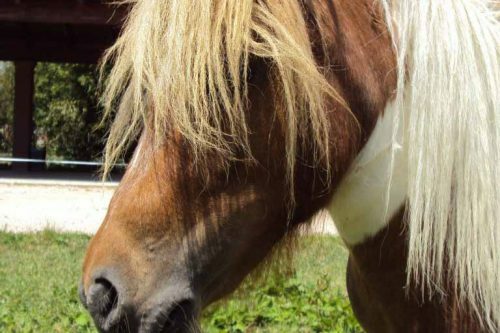 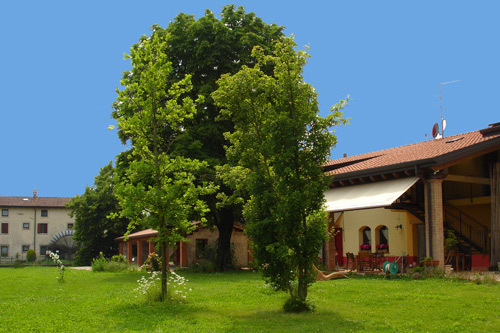 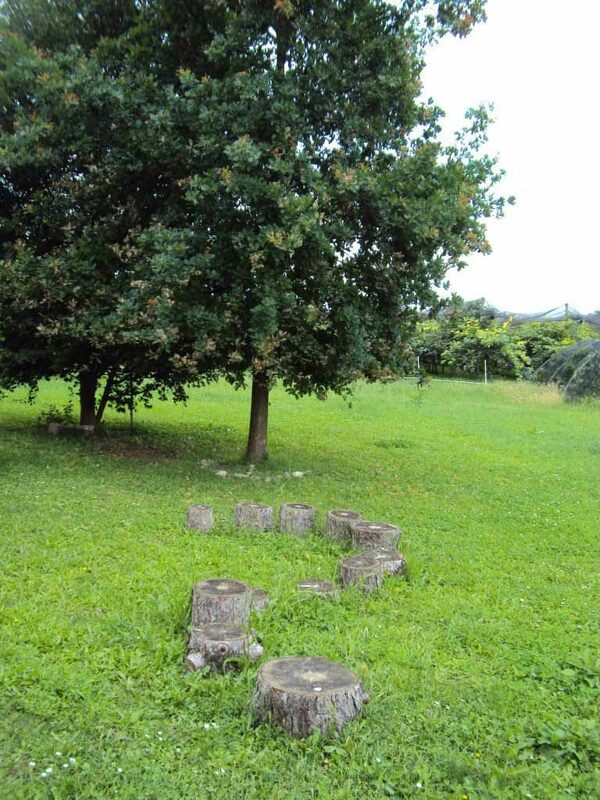 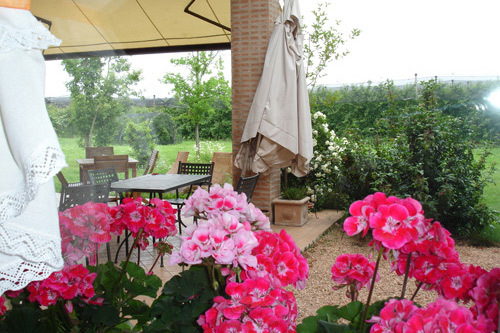 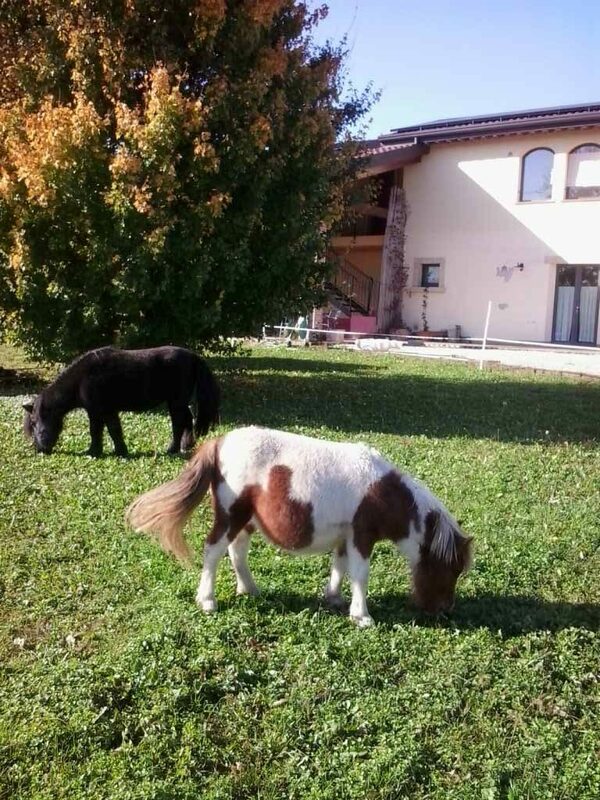 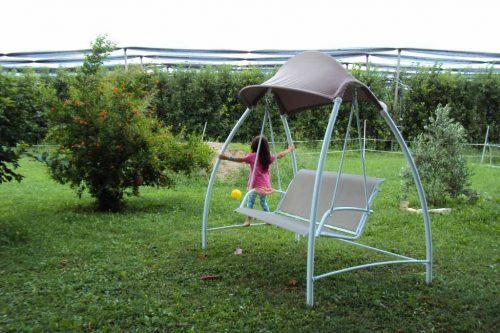 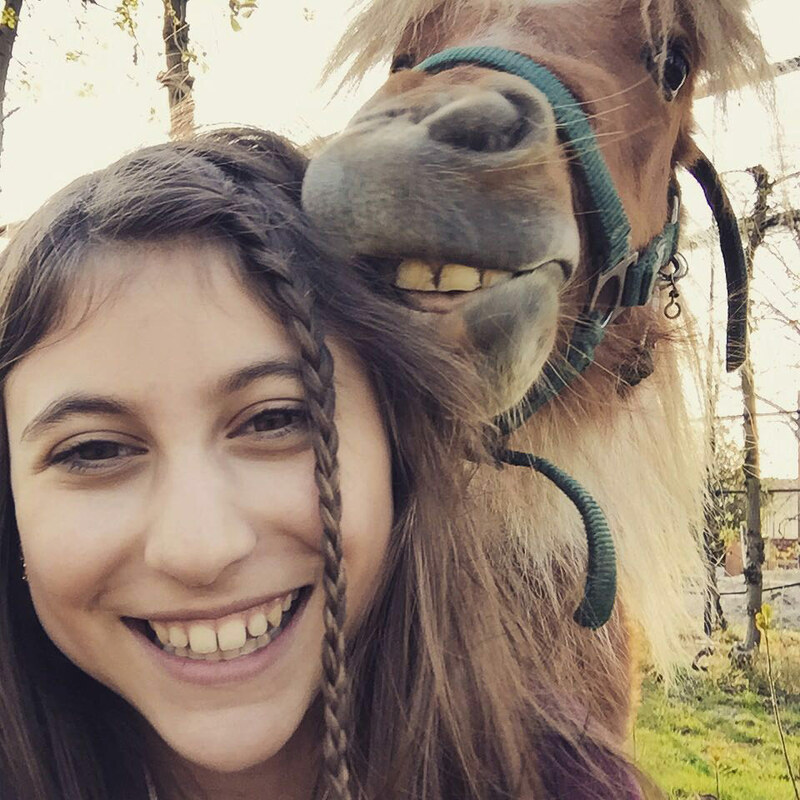 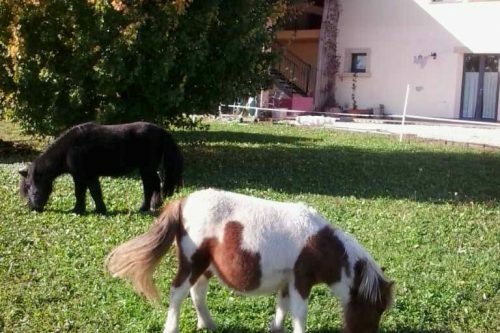 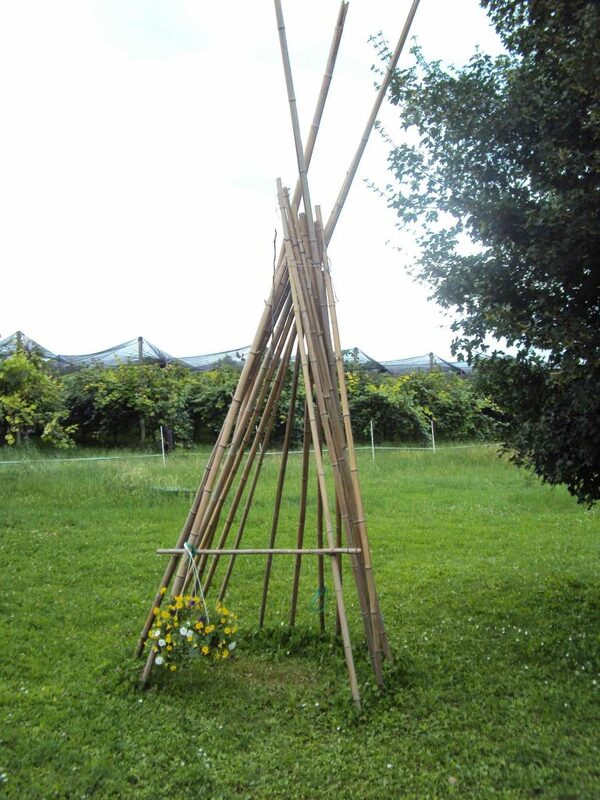 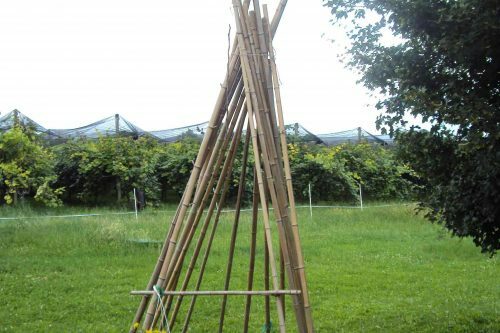 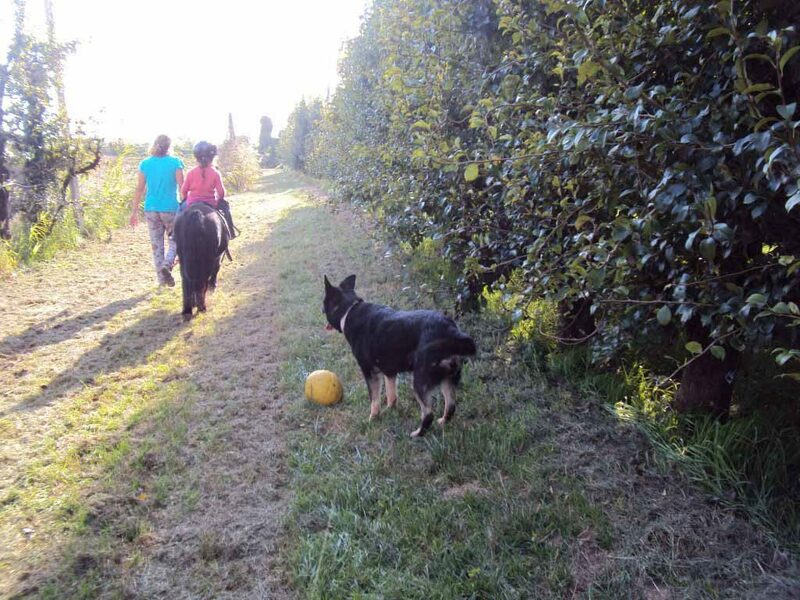 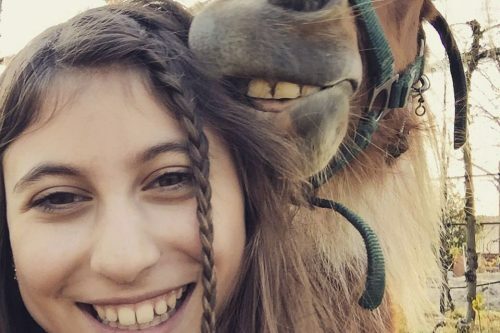 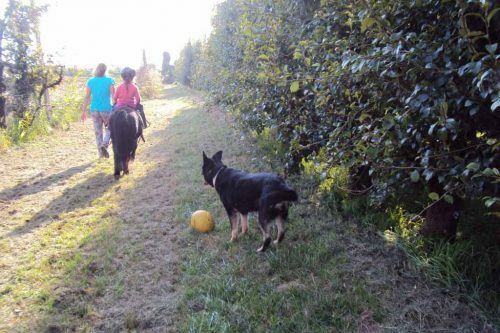 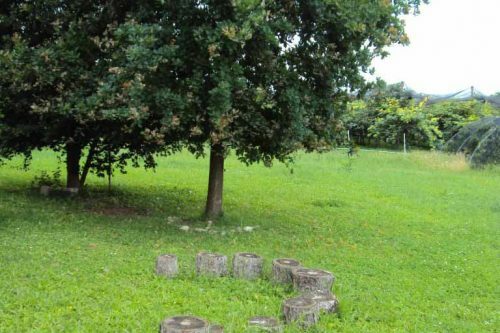 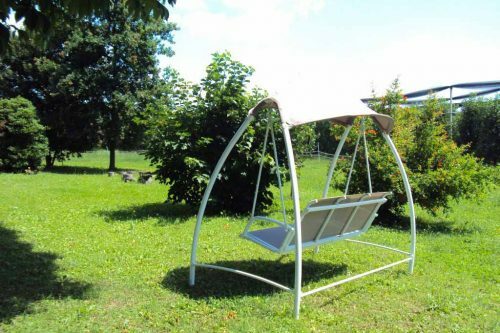 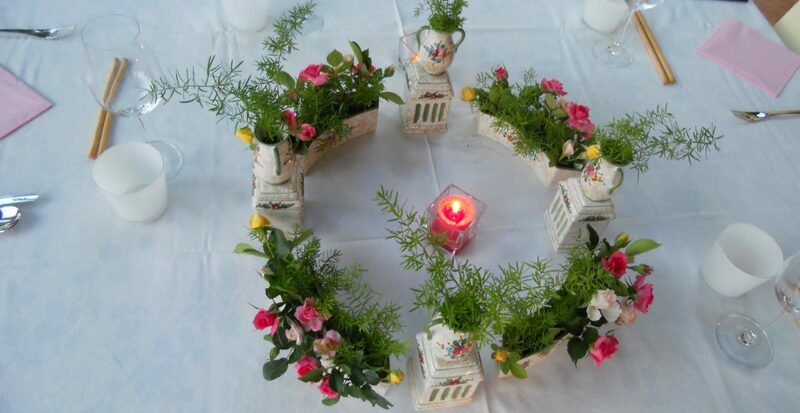 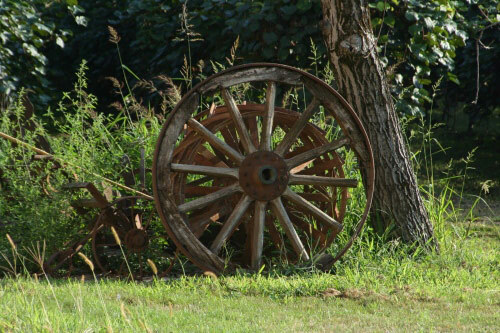 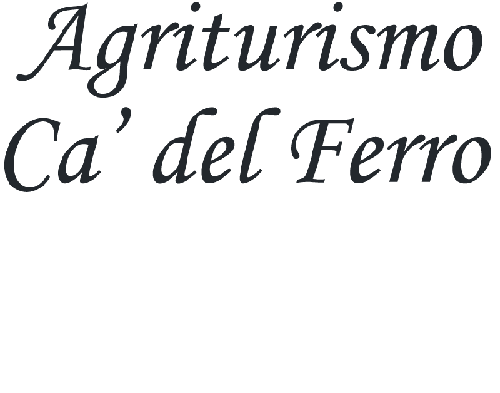 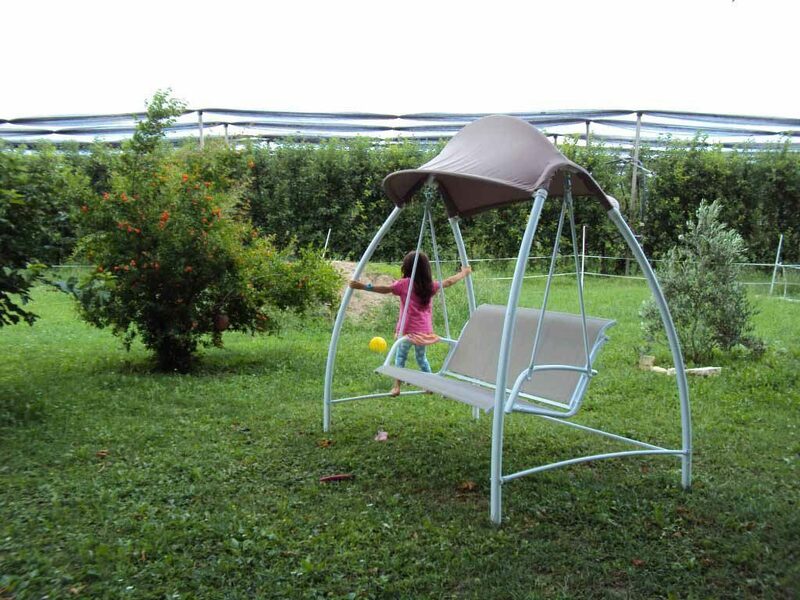 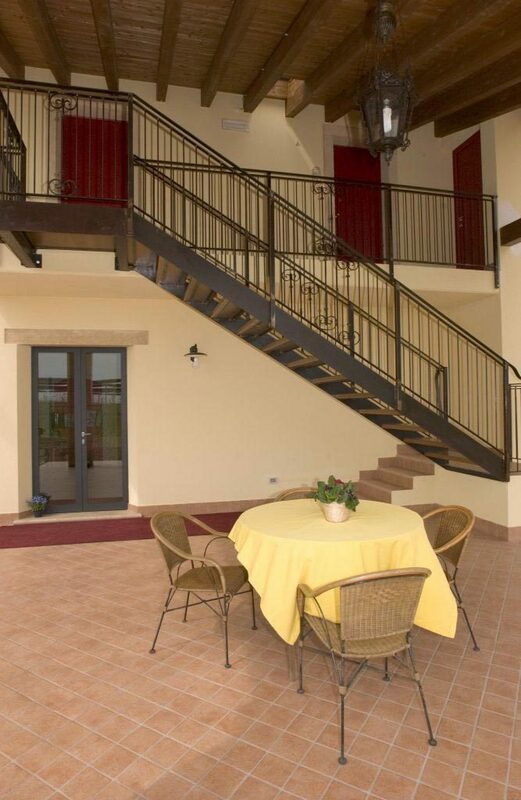 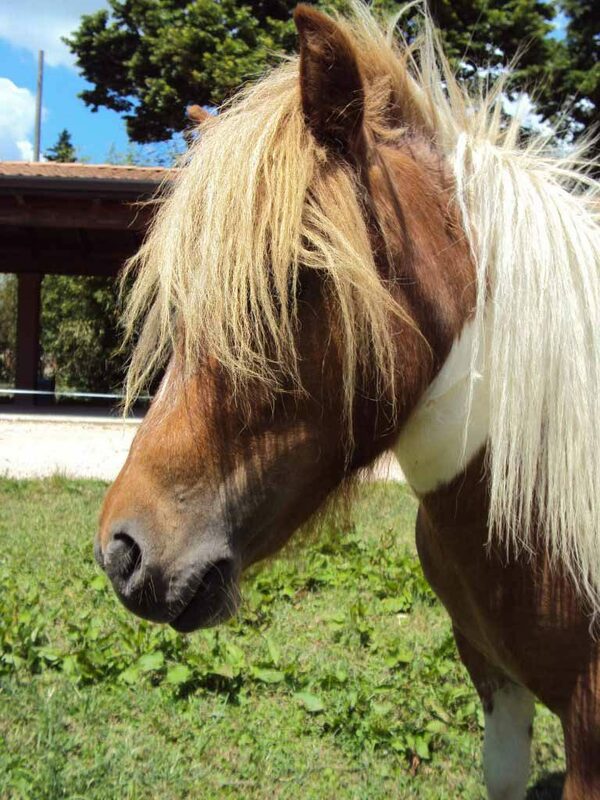 Ca’ del Ferro is a charming and recently renovated agritourism. 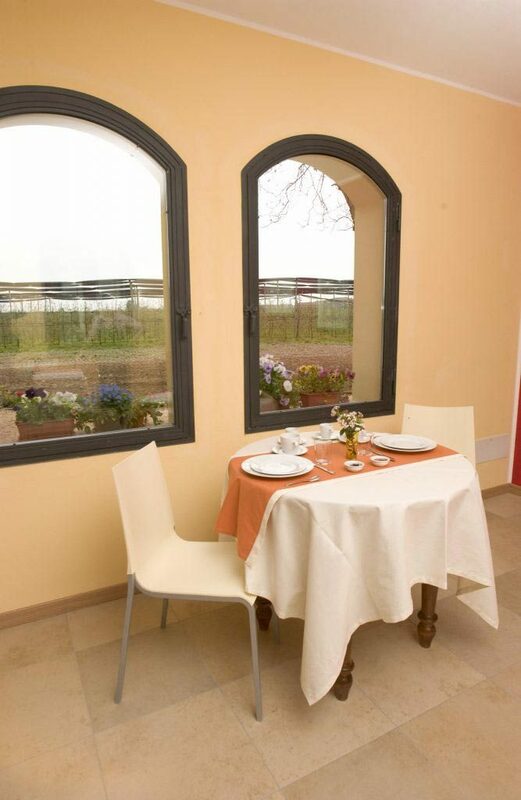 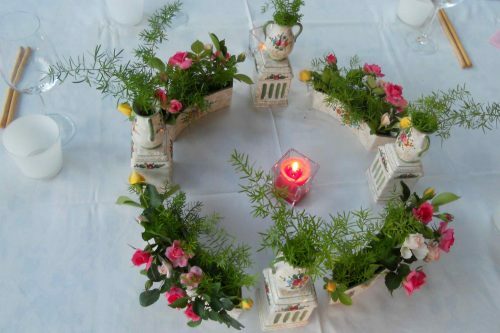 In the page “Rooms” you can find the photo gallery of all rooms.